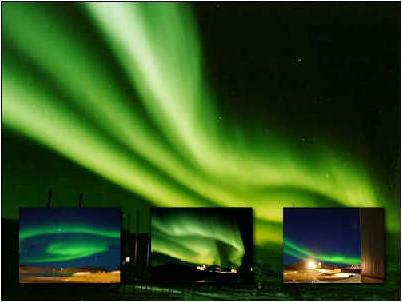 Aurorae are most commonly visible at high north or south latitudes. However, at times when the Earth is most affected by activity on the Sun, they can be seen at lower latitudes. 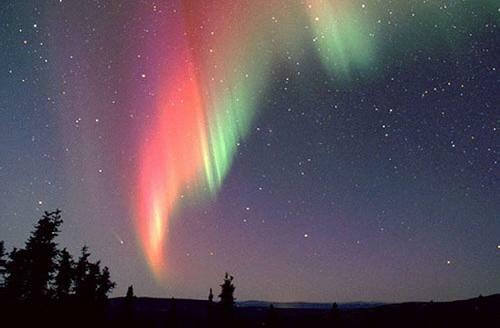 In Australia, aurorae have been seen on rare occasions from as far north as southern Queensland. But they are much more likely to be seen from the south of the continent. Aurorae are commonly called the northern lights or the southern lights; or more technically the aurora borealis (north) or aurora australis (south).